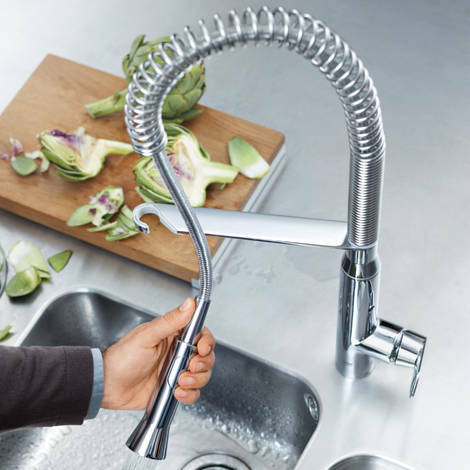 Designed with your needs in mind, our award-winning kitchen mixer taps are made from the finest materials and feature the latest technologies – to stand up to the daily demands of a hard-working kitchen. 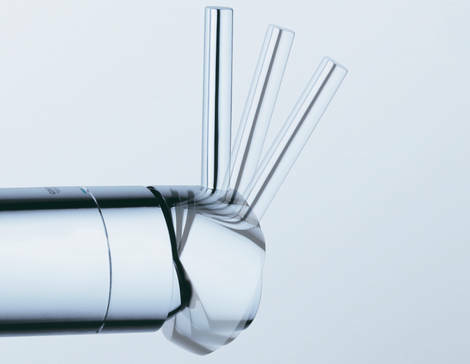 Many of our kitchen tap designs coordinate with our bathroom ranges. Pulling together a cohesive look throughout your home has never been easier. 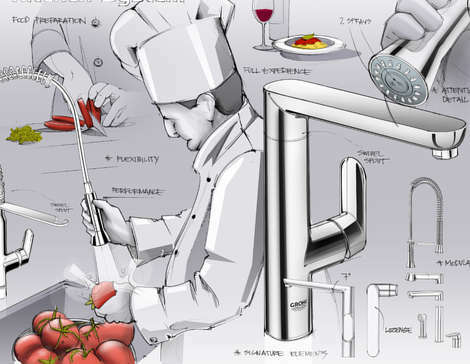 GROHE kitchen taps are designed to last a lifetime. During the development of a new product, all new materials and components are tested to ensure they meet our high quality standards. 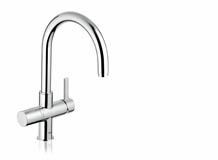 Single-lever kitchen taps with GROHE SilkMove® technology.